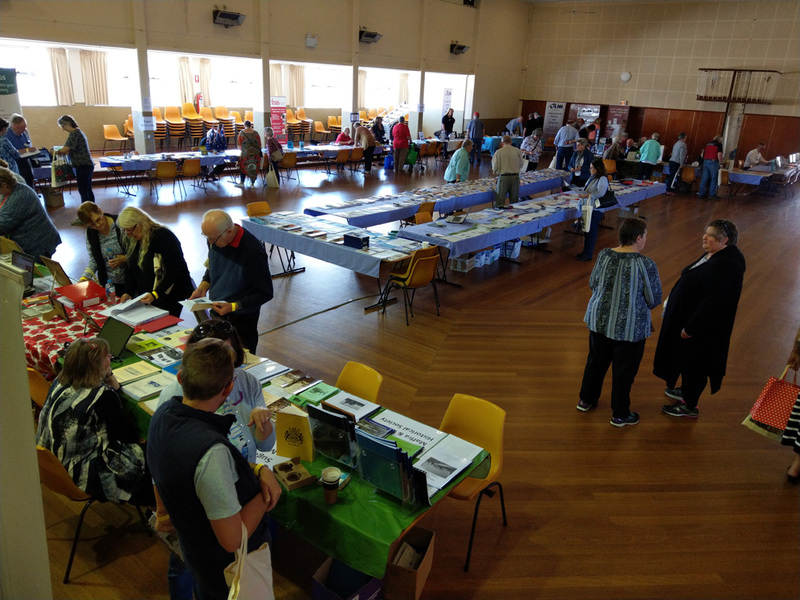 VAFHO’s first ‘Treasure Chest’ held in 2006 at Dallas Brooks Convention Centre in Melbourne was envisaged as a market place for ideas, for the sharing of information and for bringing together in one place Family and Local History Groups from throughout the State – a place where people could come and search for their treasure. Over 120 stalls were set up with displays dotted around. Speakers covered interesting topics and over 500 people came to look, talk, acquire and enjoy. VIEW Photo Galleries from various VAFHO Expos.